Nashville FlyBoard Memorial Day Event - Season Opening! 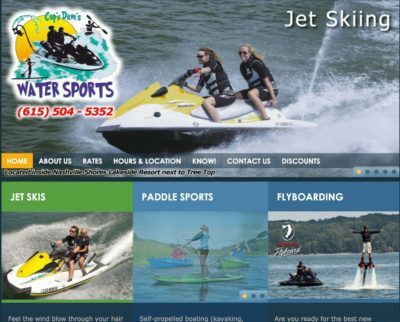 Come out to Cap’n Dave’s Water Sports for FlyBoarding, Jet Skiing, and more! 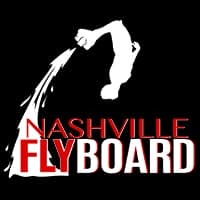 Nashville FlyBoard will be providing our “Quick Flights” all day! We’ll also accept groups! Book Online for best availability!